Ladies' College Walk in aid of The Performing Arts Complex, on 8th September 2018 commencing at 2 pm. The walk will culminate with a Carnival held in the school grounds. Carnival tickets will be available at the OGA Secretariat and from the School from Monday 25th June. T-shirts, Caps and Umbrellas for the walk will be sold in school from 25th June on weekdays from 8 am to 2 pm. Drop by the LC foyer from Monday to Friday. Walk merchandise will be available till 3rd August 2018. 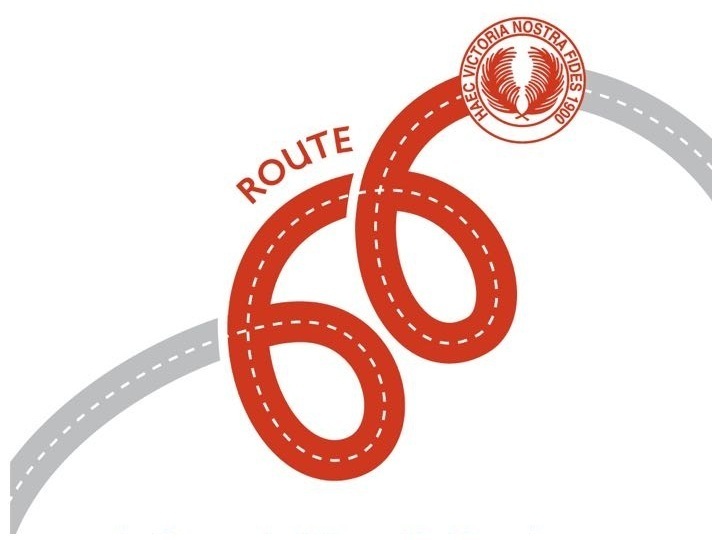 All those participating in the walk will need to wear the “Route 66” Walk T-shirt. For further information please call the OGA Secretariat at 011 2575469 or Ladies' College at 011 2574303. A project organised by the Ladies' College PTA and OGA.